A recent study by the United Nations Development Programme (UNDP) has revealed that Guyana’s property rights system is not only overly bureaucratic and complex but fraught with non-transparent regulations that overlap and compete. The UNDP said that this affects the proper allocation, enforcement, and effectiveness of property rights, as well as the efficiency of all property-based markets, such as housing, land, commercial property, and financial markets (especially primary ones, such as mortgage markets). The Organization also criticized the judicial system which has been slow in rectifying issues that arise from double entries of properties. Further to this, the UNDP lamented that mortgage transactions in the Guyanese financial system are limited, and the term, as used locally, refers solely to consumer loans dedicated to the construction of a primary residence. The UNDP also took issue with the leverage the Executive has in awarding lands. In this regard, the UNDP explained that there are three types of land ownership designations in Guyana: publicly owned lands, which account for 85 percent of land in Guyana and used to be known as state and government lands; Amerindian-owned land, which accounts for 14 percent of land in Guyana and is comprised of lands held in common by indigenous communities (such lands are titled to the individual community); and, privately owned lands, which are estimated at approximately one percent of all land in Guyana and can be transferred by either freehold or absolute grant. A freehold transfer can be made either through a transport system or through a land registration system that is based on the Torrens type registry. Absolute grants are used in cases in which agricultural land is being transferred for non-agricultural use. In such cases, the land will first be transferred to the state, becoming public land, and is then titled to an individual. Such grants require a presidential decree. 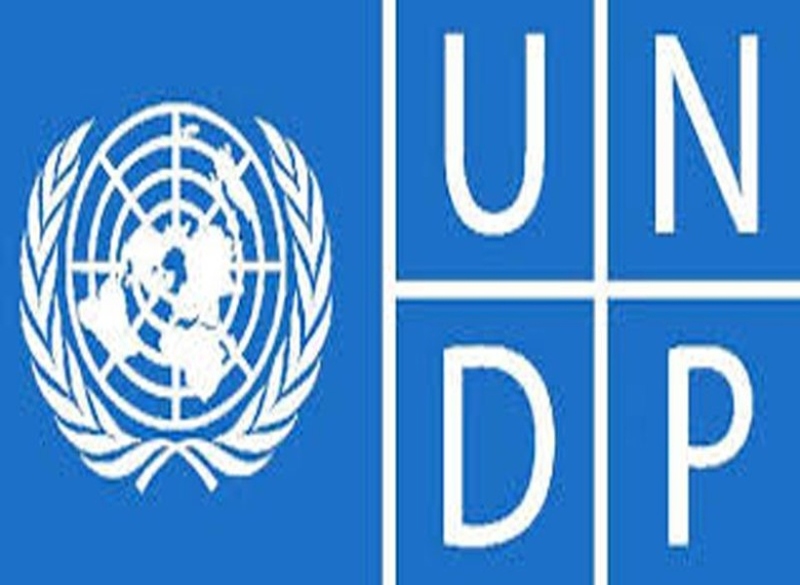 But the UNDP said that this provision should be revised to “dilute executive power over lands that are transferred to the State.” The Organization believes that this should be handled by an independent Commission.